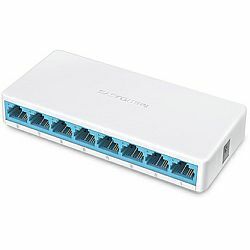 Switch | Prodaja gbit switcheva uz akcijske cijene! 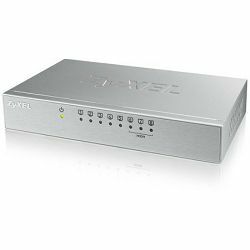 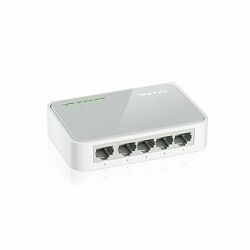 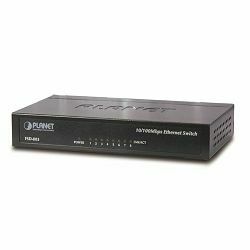 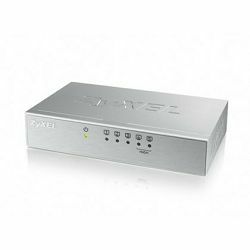 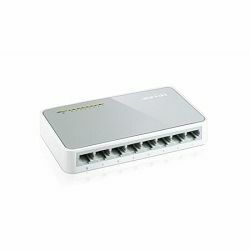 5-port TL-SF1005D 10,100M mini Desktop Switch, 5 10,100M RJ45 ports, Plastic case. 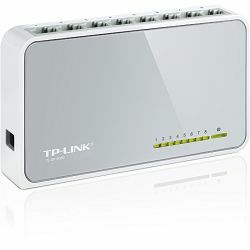 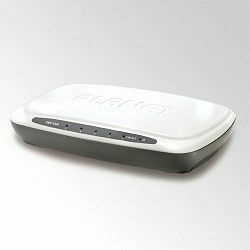 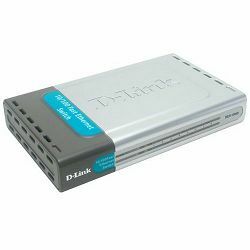 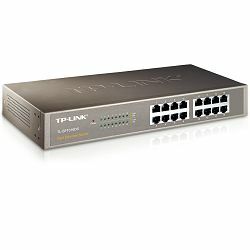 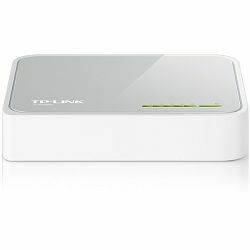 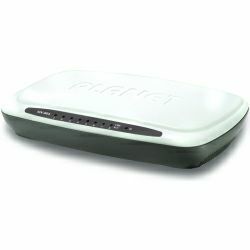 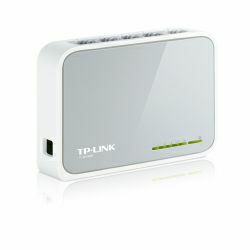 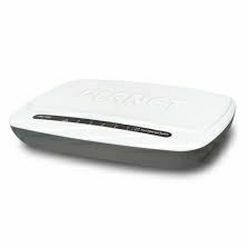 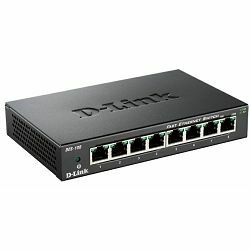 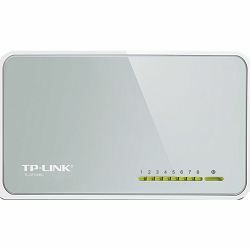 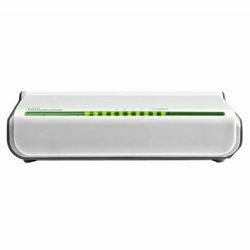 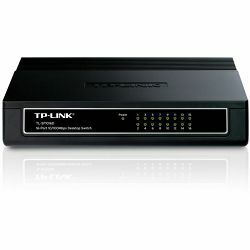 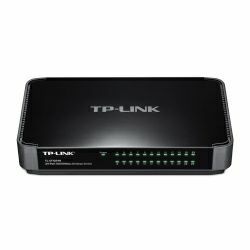 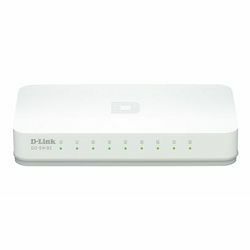 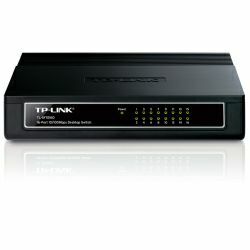 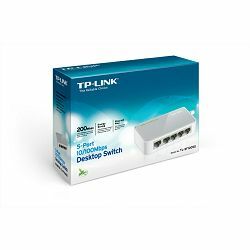 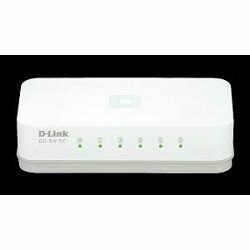 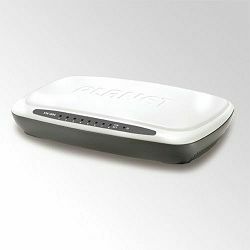 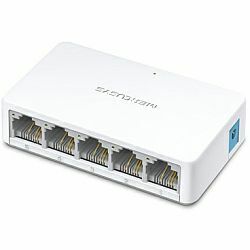 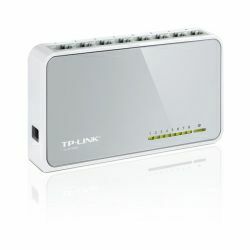 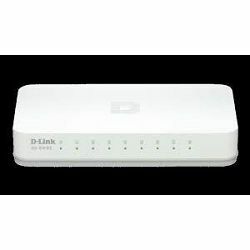 TP-LINK TL-SF1008D 8-port 10,100M mini Desktop Switch, 8 10,100M RJ45 ports, Plastic case.